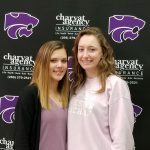 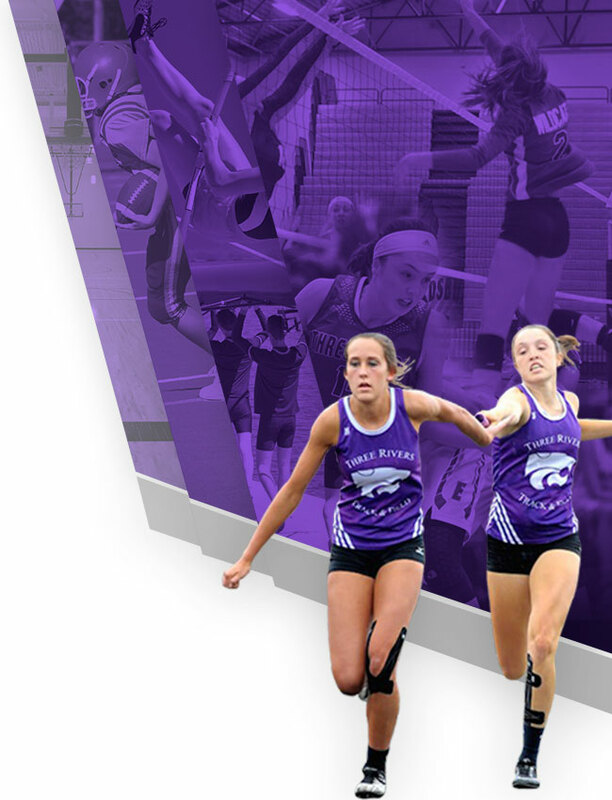 The Wolverine Conference has announced the 2018-19 Competitive Cheer All-Conference teams with two Wildcats being honored: (Sr.) Summer Guthrie was named 2nd Team All-Conference and (Jr.) Natalie Mayer was named Honorable Mention All-Conference. 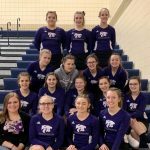 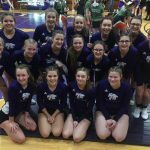 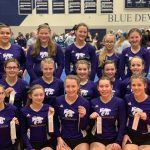 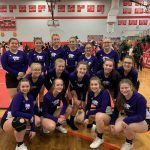 Competitive Cheer saw the 2018-19 season come to a close tonight after a 10th (out of 14 schools) place finish at the MHSAA D-3 District in Otsego. 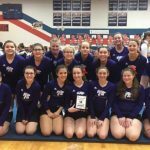 The Cats scored a season best 615.60 points after an opening round score of 198.3, round two score of 164.8 and a final round score of 252.50.